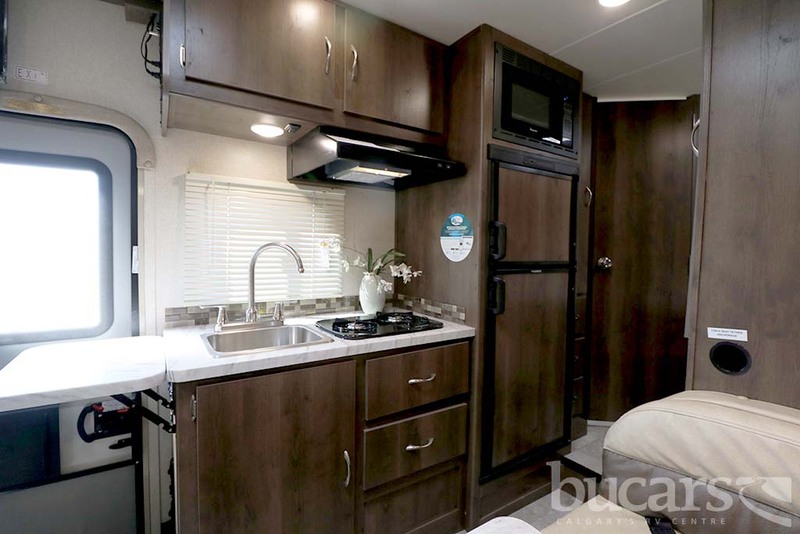 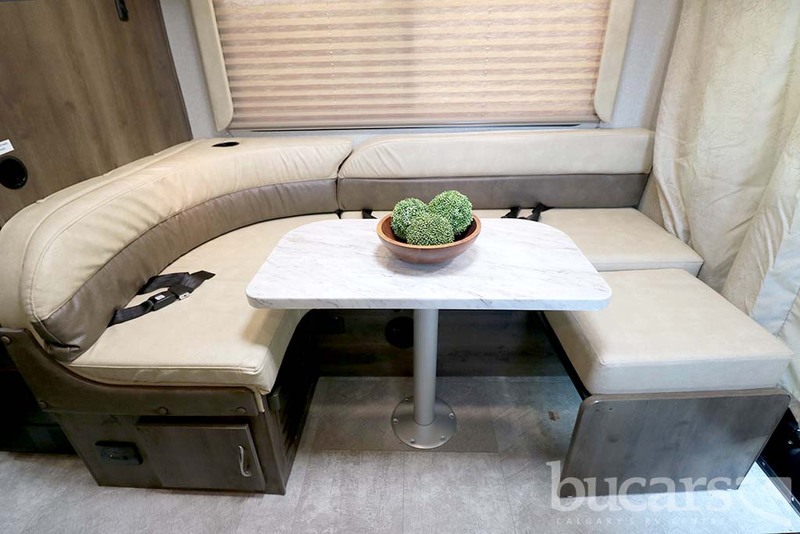 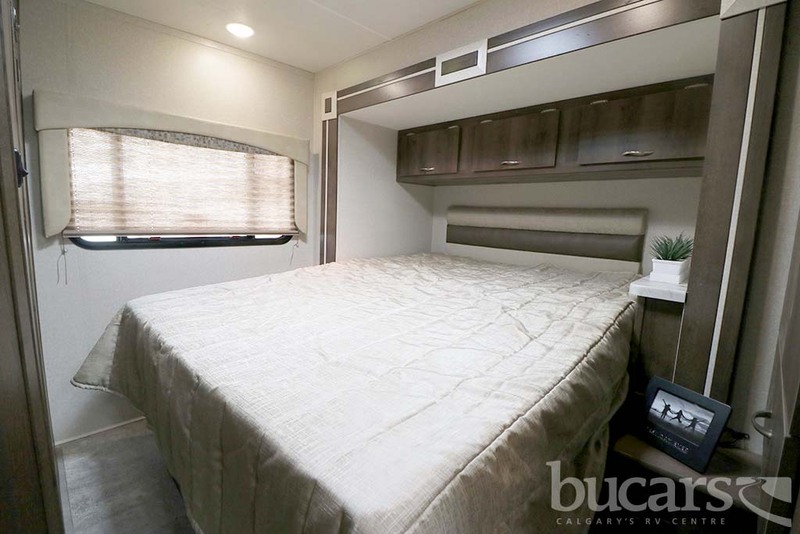 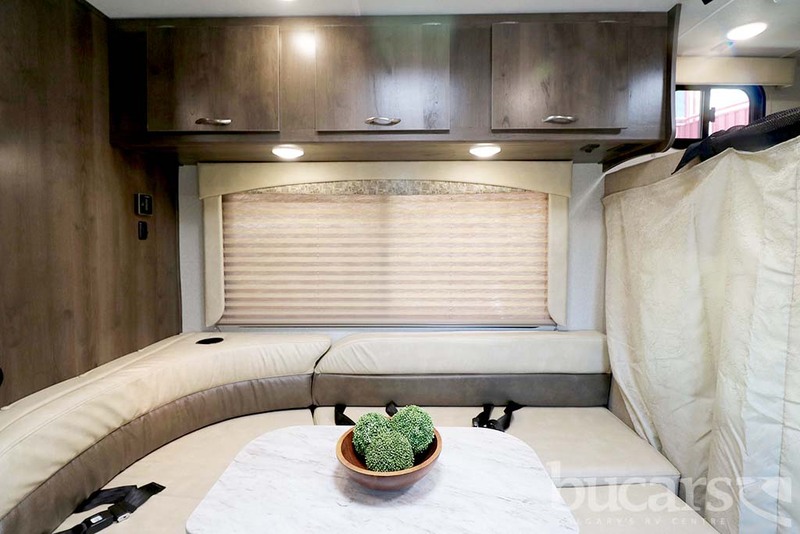 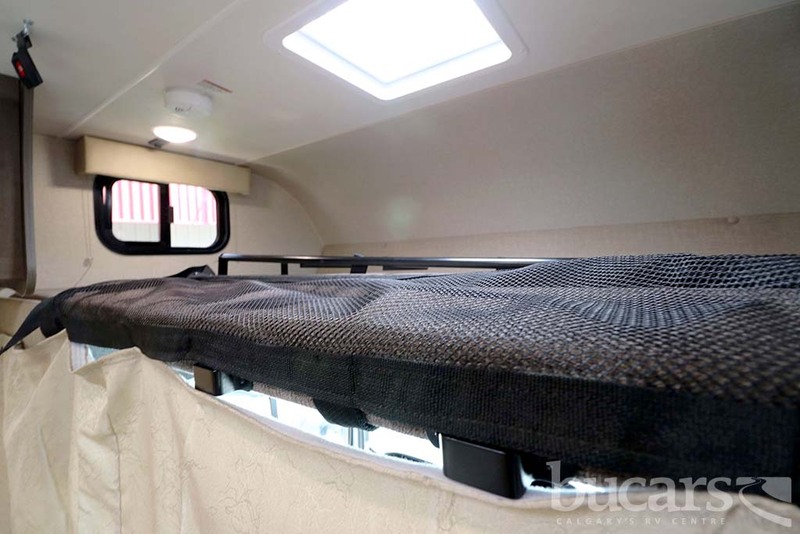 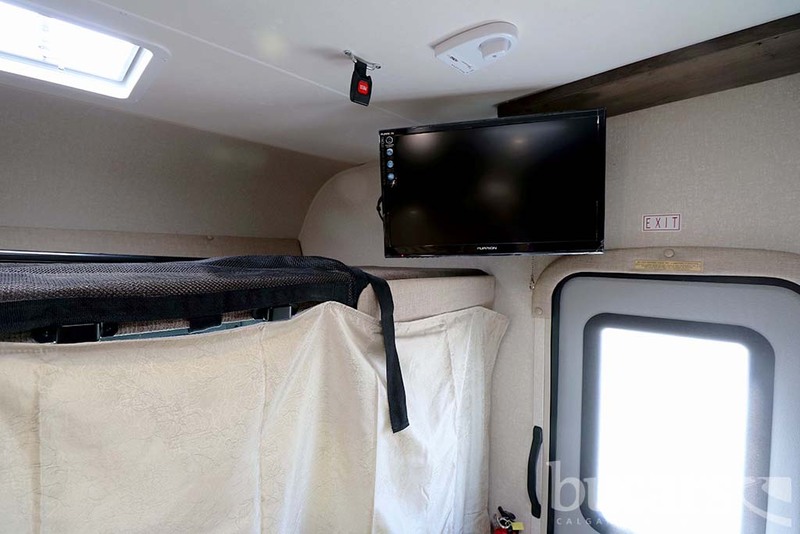 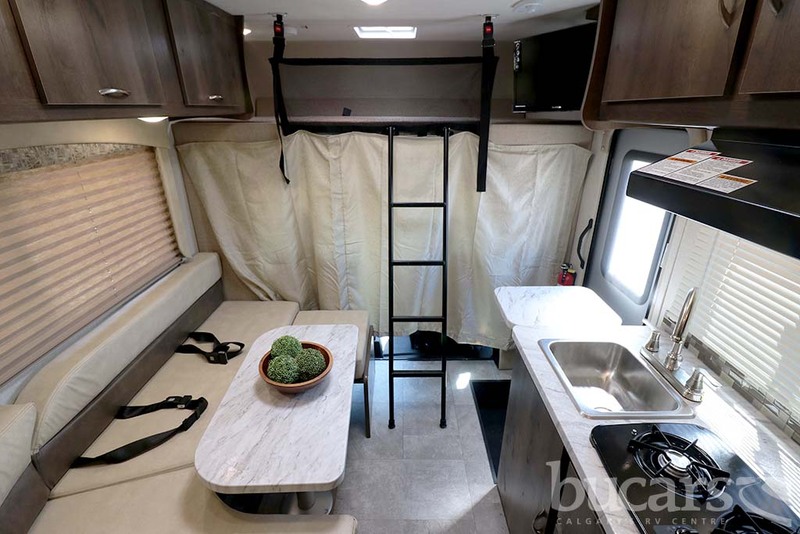 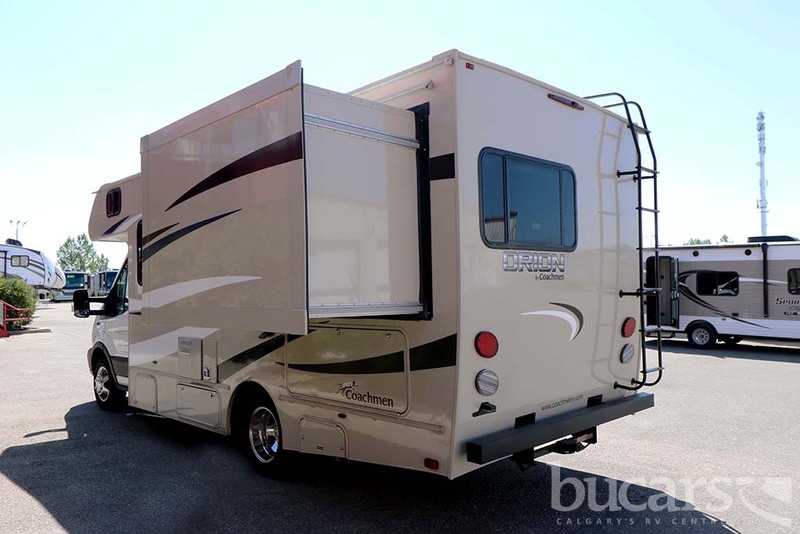 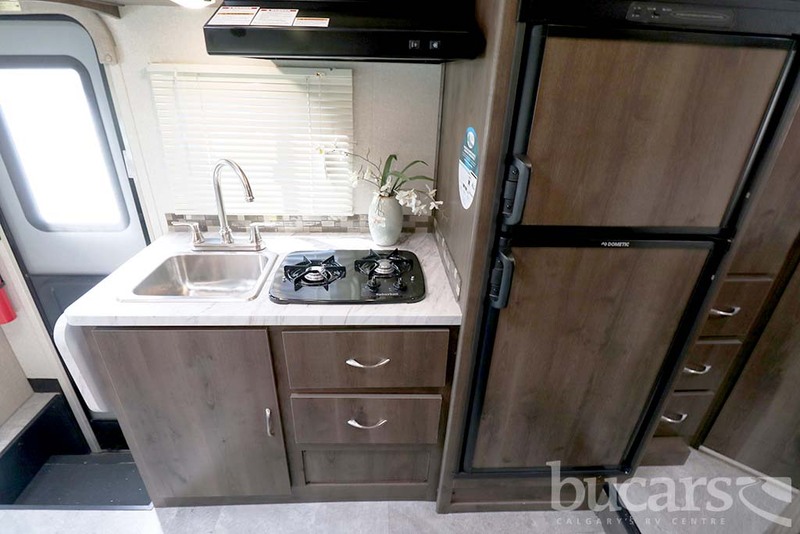 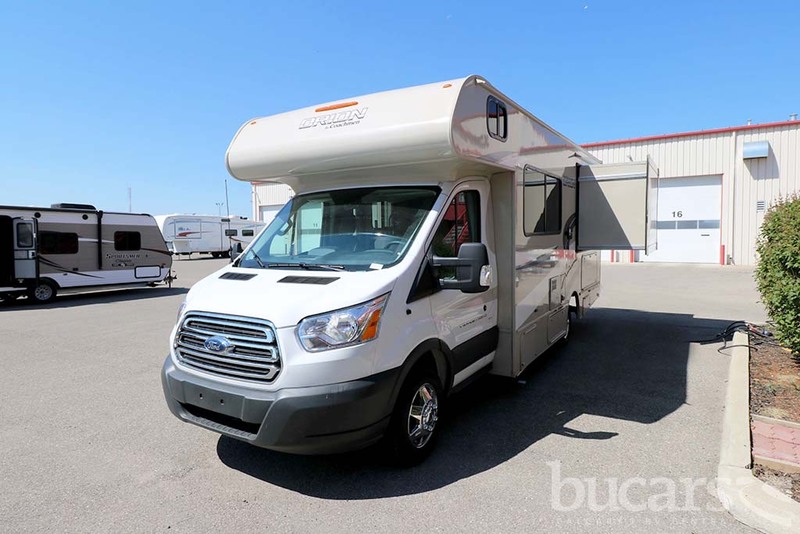 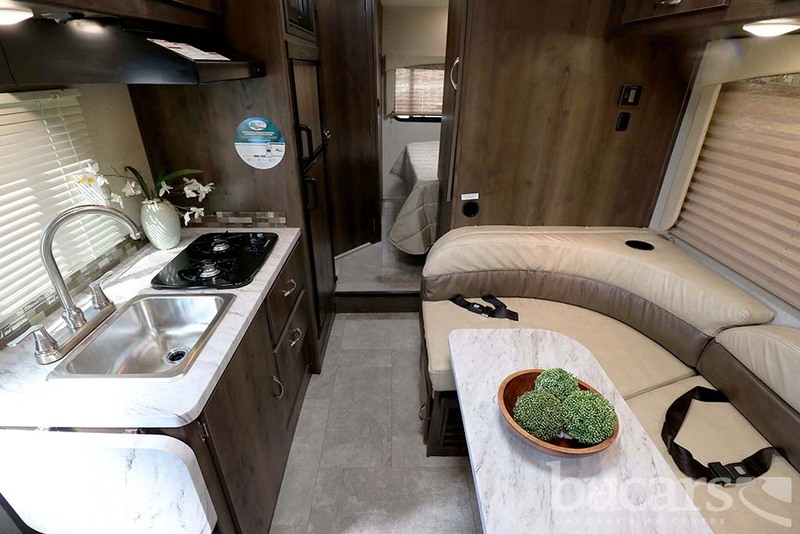 The 2019 Coachmen Orion 21RS Class C motorhome features fiberglass infused sidewalls, power awning with LED light strip and entrance light, entertainment center with 24" TV/stereo and DVD player, solar prep, solar prep, 13,500BTU A/C, travel easy roadside assistance, exterior entertainment center, walk around queen size bed w/above head storage, window shades, 2 burner cooktop, double door refrigerator, above cab bunk with child safety net ladder, and aluminum rims. 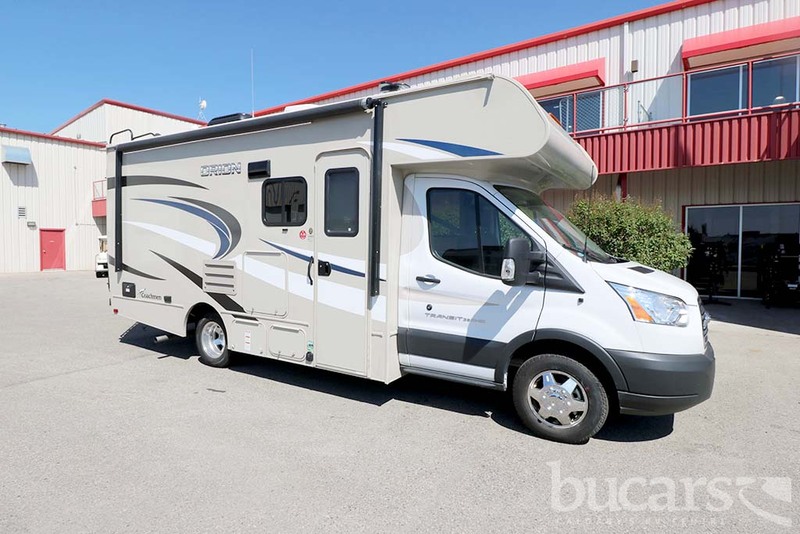 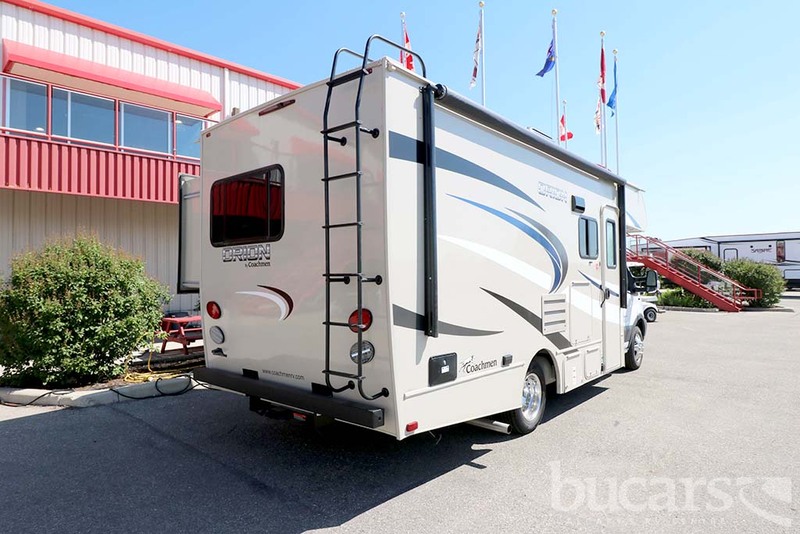 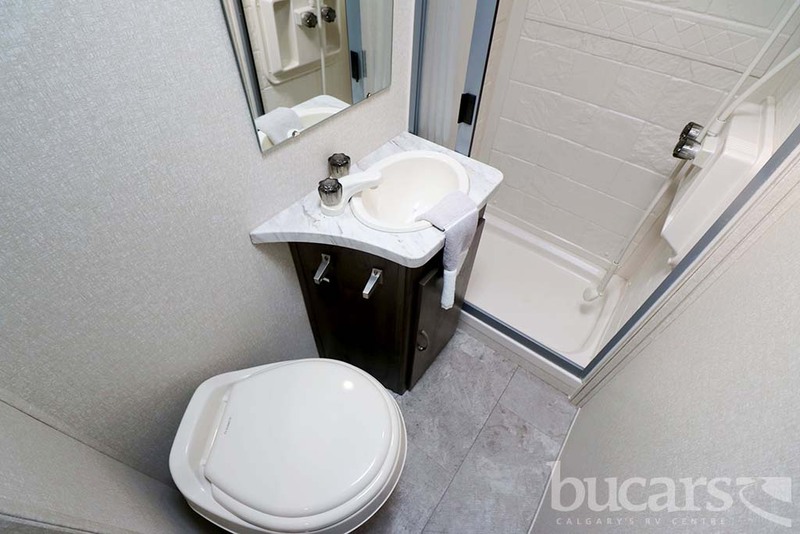 For additional information on the 2019 Coachmen Class C motorhome please contact us at 1-800-267-8348, or come down and see this Orion 21RS for yourself at our Balzac lot just north of Calgary. 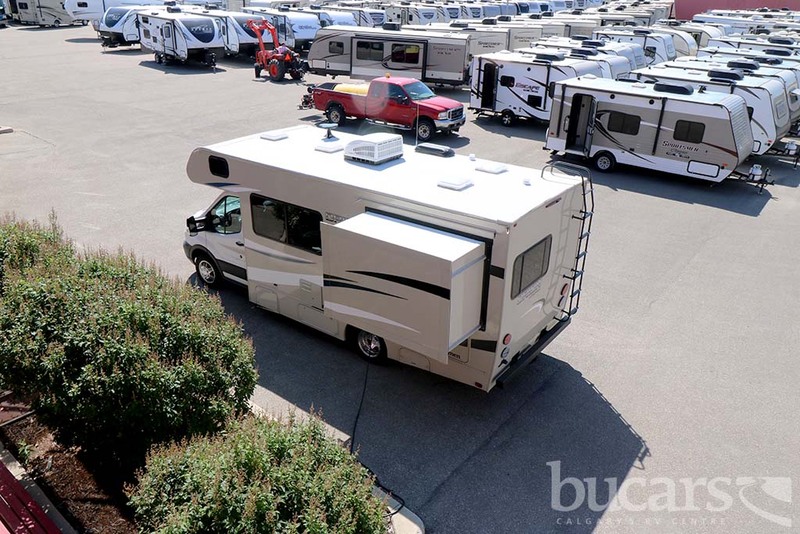 For all after hours sales inquiries please call or text us at 403-710-8314, email sales247@bucarsrv.com or during business hours call or text 403-207-1666.